One thing I love about Young Living oils is how pure and safe they are. You can diffuse them, ingest them or apply them on your skin. Sometimes I ingest them by capsule, cheek swipe, under my tongue or drink it in my water or tea - that is for another post. I diffuse something every day and every night. It depends on the need at the time. At night right now - Thieves, Lavender, and RC or Raven - allergy, cold and flu season. But again that is another post. Every day, I wear my oils. What is so cool is you can wear them neat or diluted. If I dilute, I do it with either organic olive oil or coconut oil. I wear many of them on my feet - which I always wear neat (undiluted). 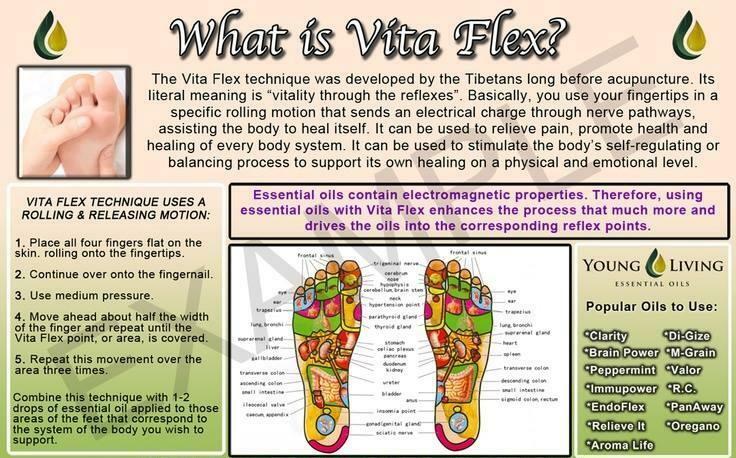 Learning about vitaflex points greatly helped me in knowing the best place to put the oil on my feet/hands. Here are two charts that show vitaflex points! I know I still have a lot to learn about them - but this is where I started. I looked at the picture and gave it a try. When I was not sure what to do - I asked questions. I have surrounded myself with wonderful people who know so much more than I do. I also put my oils where I am hurting. The last two months, I have been dealing with a sprained wrist/ tendinitis. It has been quite painful. I am applying oils directly to where they pain is. I apply in layers Panaway, Valor, Copidia - topped with Peppermint. Sometimes I also use aroma siez. 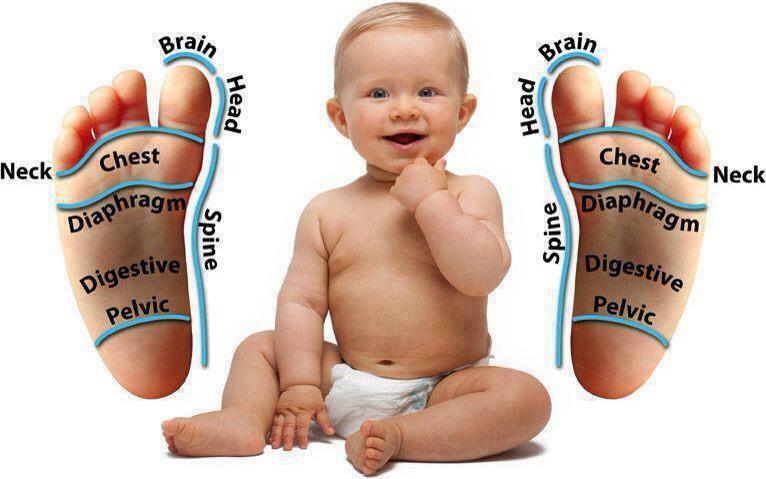 I apply 3-5 times a day depending on pain level and circumstances of my day. Result - I have had not had to use prescription or OTC (over the counter) medications. All I needed was oils applied to my wrist. When my stomach hurts - I apply diluted Peppermint or DiGize over my stomach. When I have chest congestion - I apply RC or Raven to my chest. I apply neat for me and diluted for my boys. When my ear hurts - I apply lavender and Purification or Melrose around my ear. As you can see - you can apply the oils in so many places. The best part - Young Living Essential Oils do not have any side effects and they smell sooooo good!